Let us discover one of the most historic towns in the Scottish Borders. Greenlaw grew from early times and was certainly in place by the time the Roman centurions arrive in the early days of AD. In later times Greenlaw became the County Town of Berwickshire but lost that great honour to Duns in the early 20th century. Read of the lives times of the the people, the notables, the great houses and the churches. Let us make this journey through time, together. Please allow 7-10 days for delivery though it generally arrives well within that time. 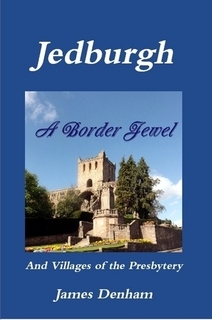 Follow the story from the beginning, in deep pre history to the present day. How did the town survive amidst constant English bombardment? 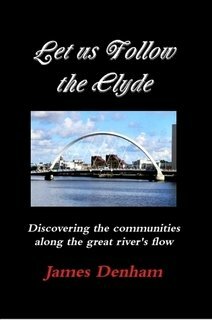 The great Royal Burgh did survive thanks to the grit of the people and thrives to the present day, why not join me, and have a look. The price includes package and posting. As always, please allow 7-10 days for delivery but is generally in your hands before that. History of Duns from the beginning to the present day. Learn of of constant attacks and the town folks' reaction, how they rebuilt their town in to the lovely place it is today. 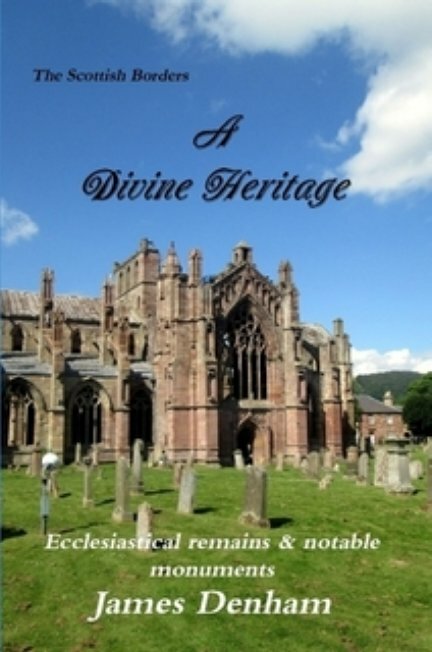 Learn too of the churches, great houses and notable people. 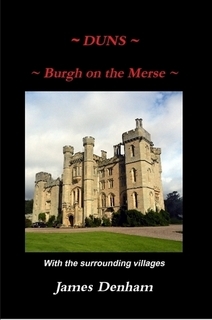 We also visit the villages of the Merse and of the Lammermuir Hills. So long involved in the cross border disputes, it is a miracle Duns and all the surrounding have survived, giving us the opportunity to see the progess and admire the beauty all around. Postage and Packing is included but please allow 7-10 days for delivery though the books are normally received well within that timescale. Thank you for looking. Join me on my trip from the source to the estuary of the great river visiting every town and village on the way. Read of the great men, the churches, industry as we go. From the orchard lands to the steel and coal industry to the greatest ship building industry in the world. Let us all follw the great river together. 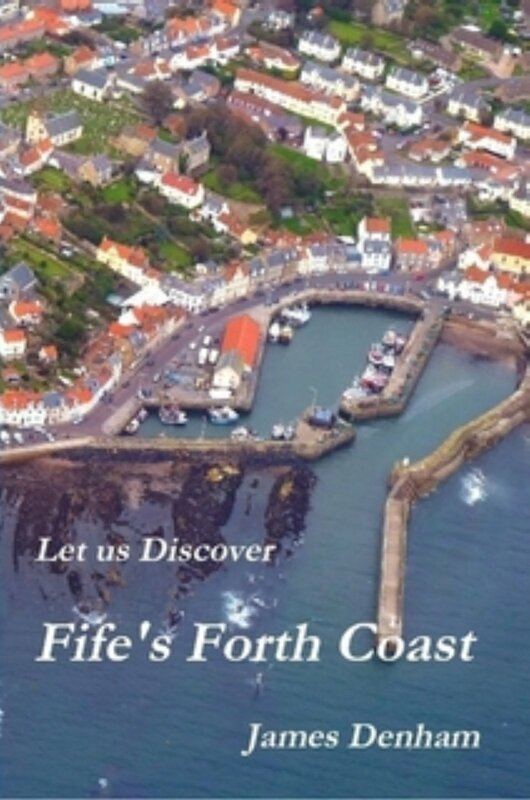 We follow the coastline from the west of Culross all the way to Crail visiting all the towns and villages on the way. The varied coastline plays host to soem of the most wonderful fishing villages in Scotland dotted, where possible, along such a varied coastline, from gold sandy beaches to cliffs and rocky crags. The towns are not left out and visit is well worthwhile when you consider the most interesting history. Let us not daly here too much lnger, time now to discover one of the mos beautiful sections of Scotland's coastline.